A landlord and property management company in Massachusetts were hit with a $25,000 penalty after they allegedly failed to protect a tenant from harassment. The harassment was coming from other tenants and their guests. The Attorney General’s office concluded that it was the landlord’s responsibility to protect the tenant from the other menacing tenants, which may have required transferring the tenant to another one of their apartments in a different neighborhood. According to a statement, the tenant began complaining of harassment shortly after moving into his new apartment. He claimed he was a victim of “sexual orientation-based harassment” which is prohibited by Massachusetts law. When the tenant felt his complaints were not addressed, he enlisted the help of a local fair housing center. The case was then referred to the Attorney General. The harassment included vandalism, homophobic slurs and threats of violence. The apartment owner claimed no wrongdoing, but agreed to pay $20,000 to the tenant, $2,500 to the state and $2,500 to the Massachusetts Fair Housing Center to settle the allegations. Furthermore, the owner and management must now adopt a tenant harassment policy and have all workers complete fair housing training. 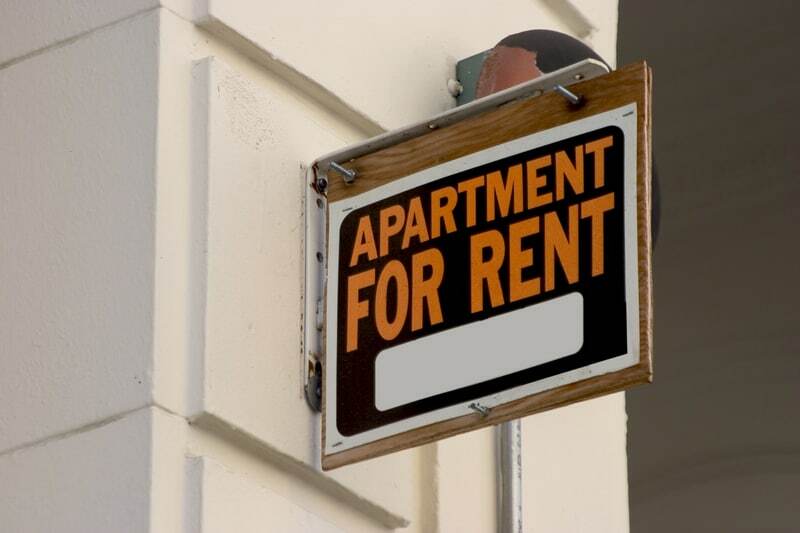 The Attorney General said in a statement that the actions of the other tenants created a “hostile living environment”, and that the landlord’s failure to address the tenant’s emotional and physical safety concerns constituted discrimination.